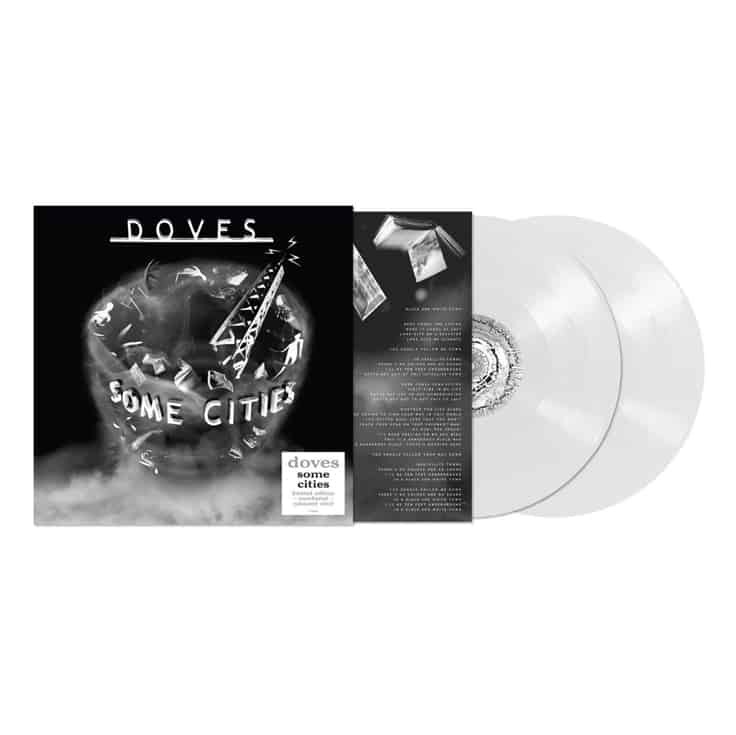 Some Cities was the third studio album from the Doves. It was also the band’s second consecutive #1 album in the UK album chart. 180g white vinyl re-issue.